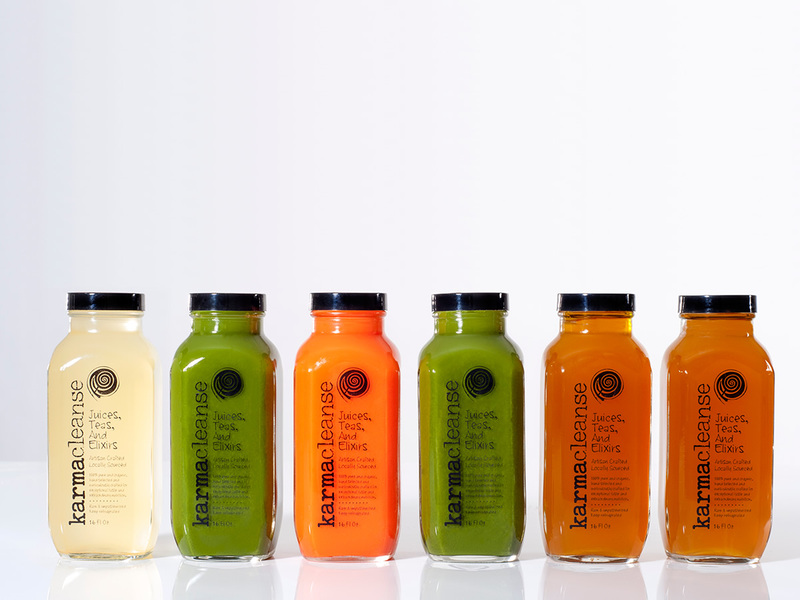 Nourish & hydrate with our line of artisan crafted, nutritious cold pressed juices, cleanses, smoothies, teas, seasonal clean eats & treats. Always fresh! Our shop is located on the water in Historic Downtown Mystic. We’d love to see you! 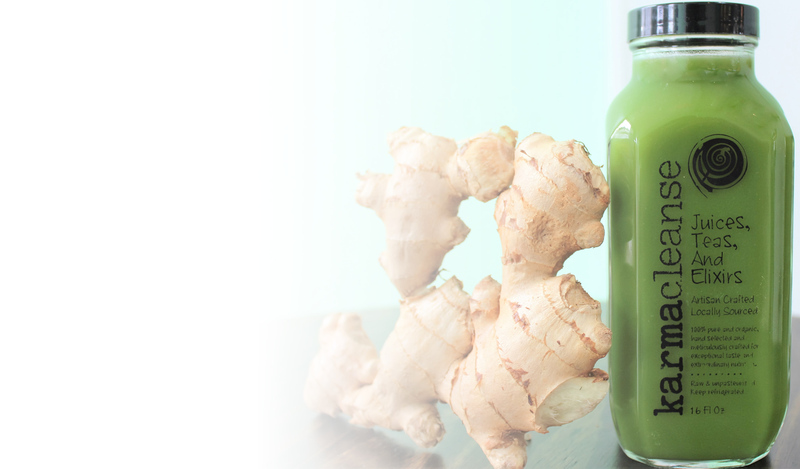 Nourish, hydrate and detoxify with our artisan crafted, cold pressed juices. Never processed. Never pasteurized. Just pure, clean and simple.